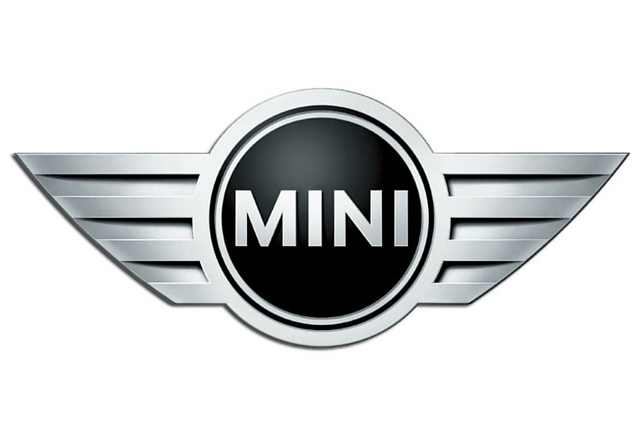 At Eurowagens, we stock dozens of Genuine Mini lighting parts - from headlights, to rear lights and indicators. If original parts are important to you, Genuine branded products will fit the bill. Be aware that OEM parts are the exact same part - just without the logo on the light!